As ecommerce business is growing, as a marketer at an ecommerce site, there is consistent pressure to beat various brands in their areas and to increase more sales. There’s no deficiency of guidance on developing Ecommerce sales, however the vast majority of the counsel is entirely nonspecific and, as a rule, obsolete. We use social media, Tv advertisement to increase our sales. We also use to create an Email Marketing Campaign. Use an email promoting effort to stay in touch with our clients, send them helpful information and sell our products .Making an association and indicating Products utilizing recordings and demonstrating it on YouTube. Item news offers intense substance thoughts for you to impart to your clients to increase the sale. 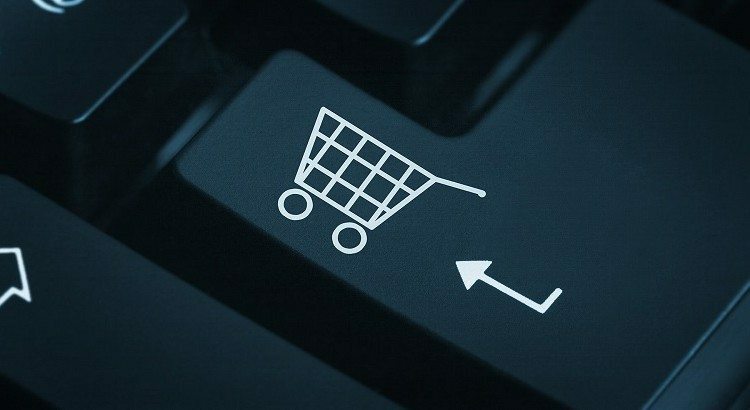 But now a day’s ecommerce sites began to acquire quiz as a technique for providing targeted product recommendations, and the results have been nothing but impressive. Personalization is the best new form of marketing, since no one wants to spend money on faceless companies. Let’s take a look on some beauty products, like Soap, cream and so forth. We more often to see numerous promotions on Tv showing big banner Actress using Product and telling how it enhances her beauty or excellence. Increasing sale by this way is not touching personal effect on client. Whereas using a quiz to provide a personalized experience for every potential and current customer. Quizzes have been an interactive content that’s integrated itself into social media. Many online traders promote themselves on social media as a means of getting their products and brand famous world wide. Quiz asks a series of questions collects your contact information and suggests a set of related products fitted to your personality. Depending on Skin tone and texture products may be suggested. This way we connect with our clients on more personal and interactive way. 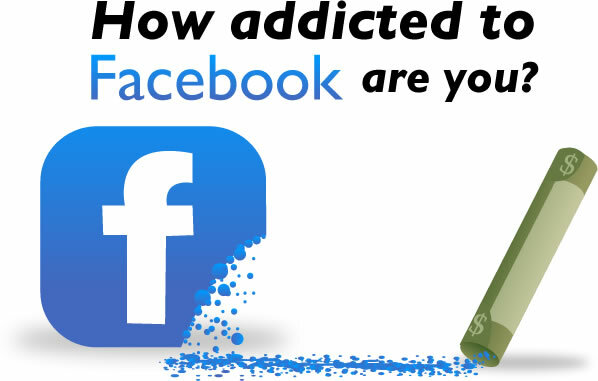 More and more Facebook quizzes are appearing and more sales is increasing in various locations. There are so many quizzes on face book coming up like love quizzes, fun quizzes, personality quizzes, product quiz, style quiz and shared on Face book along with the product link. We have a big world of fashion. Let’s discuss garment trade. That is for boosting your Ecommerce online dress Business or trade. You take a quiz related to asking about different topics like colour they like, texture, whether they like traditional or western. Contingent upon that you can propose them designer wear, western or basic dresses items you have. Take their email id for sending most recent result in future moreover. Tell your group of onlookers what you’ll be doing with their contact data, by sending customized messages alongside their quiz result. Interactive and interesting quizzes are truly one of the most outstanding ways to drives e-commerce sales in terms of product promotions.